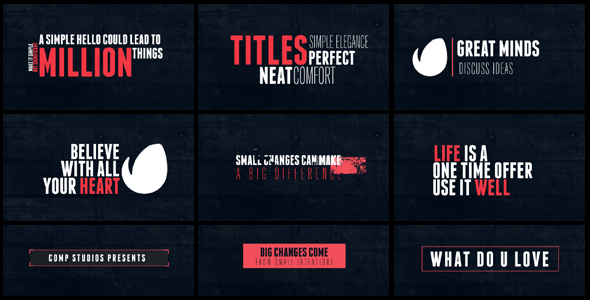 Simple Web Collection Backgrounds. 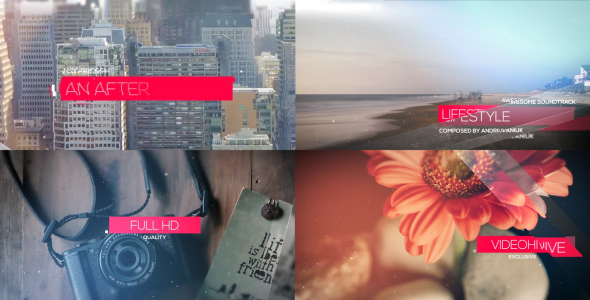 7 JPG images, 3840X2160, 72 DPI. 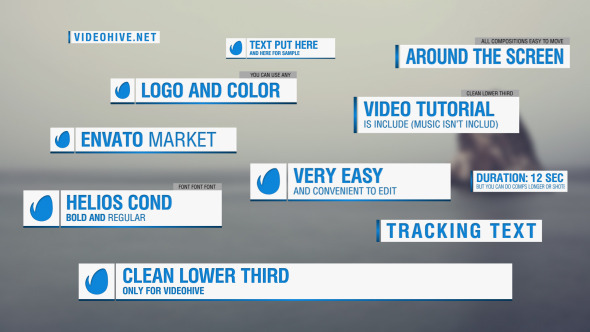 CLEAN LOWER THIRDS Full HD Resolution (1920X1080) Compatible with After Effects CS5.5, CS6, CC and CC 2014 11 Lower Thirds VERY EASY to Use Fast Render Video Tutorial is included Background Image & Music are not included Background Image from Unplash Music: Upbeat and Sunny Tune If you are not familiar with AE or if you simply do not have it, I can do the job for you (Contact me if you need and to know conditions) Quick Answers! 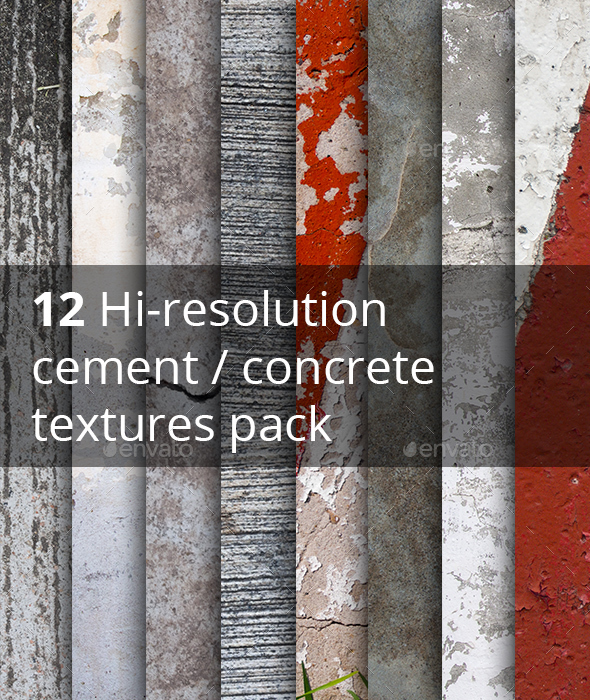 This pack contents 12 hi resolution cement / concrete textures. Each textures have size more then 4300X3300 px.